Window Products respects your privacy. We NEVER sell, lease, or give personal information submitted to Window Products by our customers to anyone. All information is kept confidential. All transmissions of sensitive information such as credit card numbers will be handle through a Secure Socket Layer (SSL) which allows communication in a secure, encrypted manner. This prevents any one from intercepting and reading information being transferred between a customer and Window Products. Secured pages at this web site will begin with https:// instead of the standard http://. Shipping cost is free within the lower 48 states and will be carried by UPS or FedX. Orders shipped within the 48 states that exceed the size limitations of UPS or FedX (blinds wider than 96") will have an additional freight fee of $55 from the carrier. Shipments to Alaska, Hawaii, Canada or Mexico will have additional freight charges added to the final order. If there are other charges [duty, brokerage, or taxes] that are due when the product is shipped to your country, the payment of these charges will be your responsibility Please email us at shipping@windowproduct.com to obtain a shipping quote and include your product, sizes, quantities and shipping address in your correspondence. Pricing is subject to change without notice. If such change is necessary, customer will be contacted before order is finalized.Although we make every effort to assure that our prices and products are advertised as accurately as possible, in the event an error is made, we reserve the right to correct it. There will be no sales tax collected on orders shipped outside of the state of Alabama. There will be a sales tax of 10% on orders shipped within the state of Alabama. Production time can vary depending on the product ordered but is typically 4-5 working days from the time the order is processed. Shipping time is typically 2-5 days after production and depends on your distance from the manufacturer's facilities. If you order different products, these will be shipped separately. Confirmation of orders are sent by e-mail within 24 hours excluding holidays and weekends. If any changes or clarification are needed in the original order placed, the customer will be notified and give their approval before the order is processed. 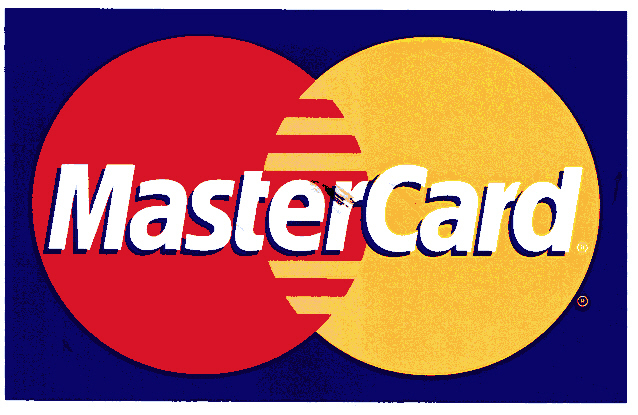 We accept MasterCard, Visa, Discover, PayPal, check or money order. 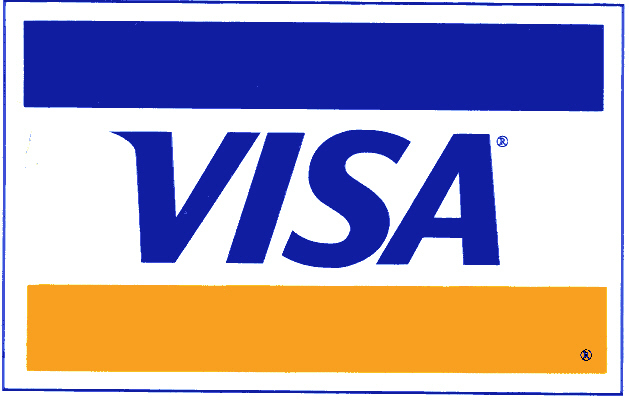 Due to the products being custom made to your specifications, credit card orders are paid in full at the time of ordering and are processed the same day the confirmations are sent. Payment by check will require the check to clear your bank before processing the order. Due to the products being custom made to the buyer's submitted dimensions, there are no cancellations or refunds after the order is placed. There are no returns accepted except for warranty repair. Inspect all packages delivered by shipper and make note of any damages on your billing receipt from the shipper. You need to keep all packaging for possible inspection when there is any problem with the shipment. If you have any questions concerning a product, exact color match or how to measure, resolve these questions by consulting the appropriate pages at this web site or e-mailing them to Window Products for a response. Product selection, colors and measurements are the responsibility of the buyer and should be carefully determined before ordering. Although we do our best to portray colors accurately, actual colors will vary. If you look at the same color on 3 different computer monitors you may see three different colors. They may vary only slightly, but they will vary. If you are looking for a very specific color and not just off white, request a color sample to verify the color correctness for your application. Products ordered without a sample verification are non-returnable and are not our responsibility. If a color is critical, please order a sample before you place your order. Warranties on all products are covered by the manufacturer's expressed warranty and will be handle through contacting Window Products.